I just bought a first-gen Surface Pro yesterday to replace my mom's 5 years old broken Vaio which I torn off its HDD cable after a failed attempt to replace Vaio's quirky wireless card. Since it's a last year model and at 18900 baht ( ~ 600USD ) with touch cover, an unbelievably cheap, I didn't expect much on it. However, my experience on it was so good that I have to type it down on this blog. First, the Surface Pro is the first Windows machine that both the hardware and software are build to fit each other and it really feel like so. Very close to the feeling of using the Mac. In many ways Windows 8.1 performs better than its Apple's counterpart. And things get even better when I realise that it's a first-party Microsoft product, so I could expect many year of support and software update. Second, Pen and touch cover, both are really great add-ons. Although I got confuse at first because there are so many ways I can interact with the device. I can use touch screen or type on touch cover or use a pen. Versatility of input is really very useful. And the back tip of the pen is can use as an eraser, pretty nippy gimmick. Third, the Full-HD screen is one of the best screen I've seen on tablet. It may not have the highest PPI or the biggest but overall, the color reproduction, viewing angle, brightness, are just 'WOW!'. Forth, the price. Well, at 19000 baht what would you expect from a computer. At this price, at least in Thailand, you could get a laptop which has around the same specs as the Surface Pro but in a much uglier and heavier form and without the OS (one of the reason why pirate software is so popular here). 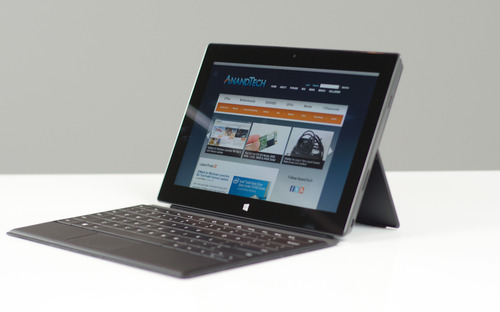 To get this kind of machine, tablet, pen input, well-designed slim keyboard you have to pay around 40000 baht. 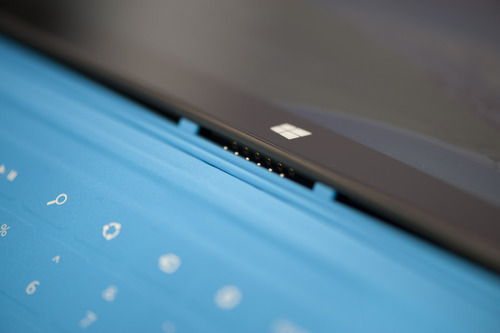 This Surface Pro is worth a lot more than 19k. Very satisfied. Last, premium look and feel. Again, compare to the price, this, magnesium, VaporMg case is not what you would normally get. The machine is not without downside though. I'll list all thing I think it could definitely be improved. - Weight, a bit heavy for tablet use. At 920g, I feel uncomfortable after holding it in a hand for 15-20 mins. 2-300g lighter would be a great welcome. - Heat, worse situation than the weight. The back of it gets warm very quickly. Although it's not impossible to touch or hold it in my palm, it's definitely annoying. 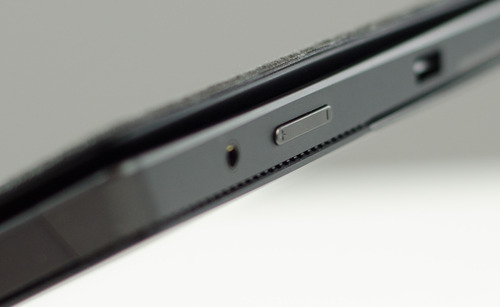 - Performance, storage and battery life. It's not the slow machine but not so fast either. 85GB of storage to use is barely okay and 4 and a half hour of battery life is not good enough for tablet. But, good news! 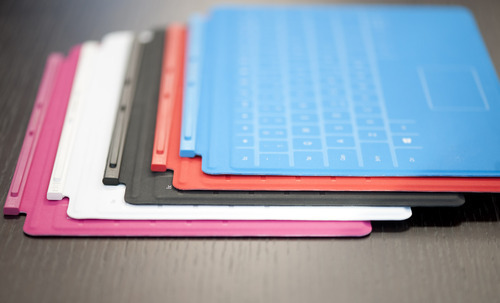 Microsoft already addressed all of those problems with the Surface Pro 2. Nothing more to say. - Ports and connection, 1 USB and 1 miniDisplayPort might be enough for my mom, but for more professional use - one or two more of USB or ThunderBolt is a must. Summary: It's good and cheap, you cannot find its full-fledge features in any other laptop or tablet at this price. I want to buy another one just for myself.